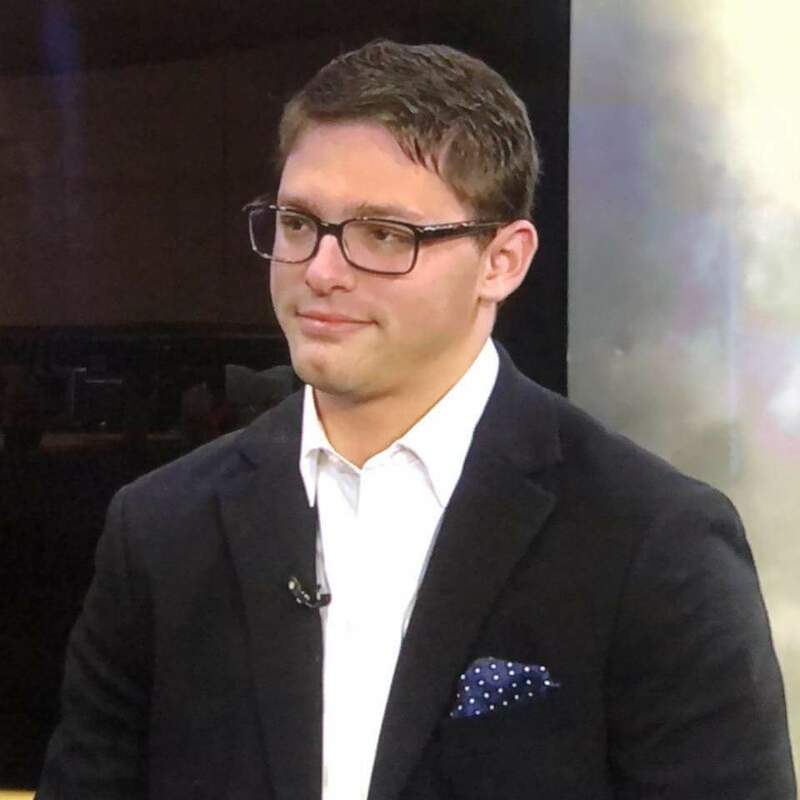 Since the international launch of Hara, Inc.’s “Haracoin” (HRC) at the Utah State Capitol back in May, Miyu Enterprises is back at it as it recently announced the beginning stages of its initial US offering memorandum for its Haracoin tokens. But, glory aside, this is exciting news because this isn’t any ordinary token offering. The token offering will be conducted worldwide, but within the United States –only to accredited investors. 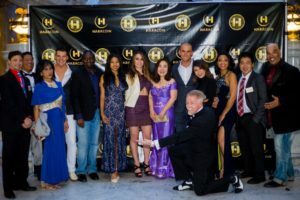 It is worth mentioning that due to the unique aspect of this venture, I have attended multiple events hosted by Hara, Inc. and have been able to converse with many of its officers, including those from Momentum Media. Headquartered in Orem, Utah, Miyu Enterprises and Hara launched Haracoin, with hopes of impacting the future of technology and helping to improve the way in which people live across the world. The corporate-backed cryptocurrency has the ability to be used as a medium of exchange worldwide, ideally bringing stability to the growing cryptocurrency financial system. One of the biggest shrouds of doubt in the cryptocurrency space is the inability to associate it to a physical location. In other words, there’s no “touring” the place in which it was created—because almost always it is considered to be a digital asset, represented by dollars and figures. Well, Hara begs to differ and believes that in order for the space to survive, there needs to be one major foundation—trust. As many of the financial pioneers and influencers I’ve spoken to have previously stated, if the company creating a currency or platform can’t trust their own product, why should the investor? 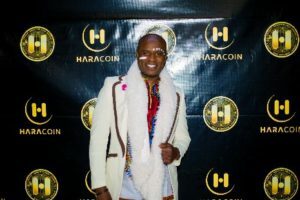 Haracoin is one of the very few projects that exist that can physically be tracked to a place of business—the offices of Hara in Salt Lake City, Utah. So, how does a company out of Utah earn that trust? One word—compliance. I was able to speak with Hara’s CEO, Lee Baker on why Hara’s project is something to keep tabs on. 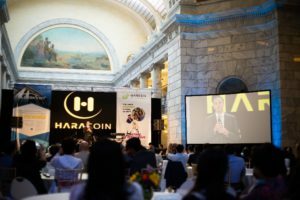 On May 19th, Miyu Enterprises launched its spring gala at the Utah State Capitol, with one goal in mind—to announce and give Haracoin to the world. 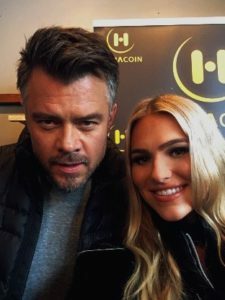 Recently featured at the Sundance Film Festival, Haracoin aims to bring all industries together in what we are calling the next digital revolution of our assets. One of the major highlights from the launch was the endorsement and live performance by British-American singer and actor, Alex Boyé. With over 200 million YouTube views and counting, Boye is “Africanizing” the entertainment space and bringing. Hara is also working with Boye on a new song, called “Remember Me,” for which they have already filmed the music video for and will soon be released to the world. 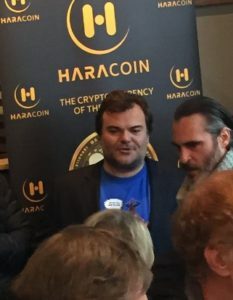 At the Sundance Film Festival, Miyu gifted Haracoins to celebrities such as Larry King, Jack Black, Josh Duhamel, Maggie Gyllenhaal, Rupert Everett, Octavia Spencer, and many others. But, why is Hollywood such an appeal to Miyu and its coin? It may have something to do with the company’s Utah-based production studio that is currently in works of finalizing its new original-3D animation feature film, Starlight, with prominent figures like Larry King voicing the characters. When it comes to standing above the crowd, Miyu has utilized the full power of social media influencers, such as entrepreneur influencer, Jason Stone, aka “@MillionaireMentor” as he’s known to his followers, and Momentum’s Co-Founder, Kenji Claudio. With over 3.3 million followers, Stone drives individuals to be their own entrepreneur as well as inspiring them to keep on dreaming until their vision is complete. This type of engagement is vital to the relationship between Momentum and Hara. But, how did this Utah-based company attract the attention of these rising stars? Building up its knowledge base in the entertainment portfolio, the company has engaged Beverly Hills-based entertainment group, Momentum Media, a leading media group in the cryptocurrency media space that aims to help recruit influencers and celebrities, ultimately developing a strategy to increase its subscriber base. Momentum’s founders, Dallas Santana and Kenji Claudio are currently engaged with some of the leading music, and entertainment blockchain powered companies in the world and boasts a list of impressive clients it serves on its website. So, what do Hara and Momentum have on their horizons? I spoke with Baker and he broke down some of the different projects Hara is currently working on. Streaming is everything these days and Hara knows it. Harastream is a film and television online streaming service which is currently in active development. This will allow members to view complete box sets of film and television productions, rather than just the film itself. Harastream also provides members to see additional aspects of the projects that are uploaded by the content creators and/or film owners, including, but not limited to director and cast interviews, behind the scenes takes, alternate endings, etc. If there’s one thing we can all agree on in the entertainment space, it’s that movie theaters are having a tough time surviving when it comes to the digital world of theater. In order to survive, the theater itself must become “smart”. It needs to be the attraction as well as the main event. Hara’s Haralive division aims to create a fun, interactive experience for moviegoers in movie theater lobbies and hallways utilizing virtual reality (VR) and augmented reality (AR). By bringing movie theaters to life so to speak, this helps increase the public interest in these technologies while attracting more moviegoers to the establishment, this well benefit all parties involved. So, how do we turn our theaters “smart”? Stay tuned. 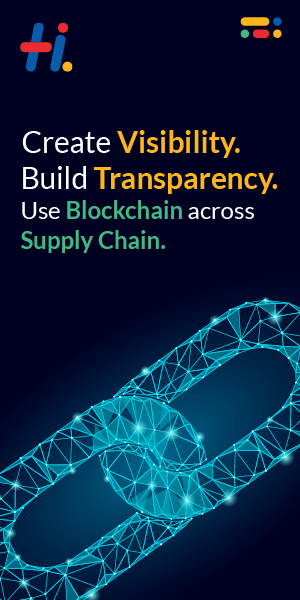 But, at the end of the day, the use of member proceeds from the U.S. token offering will be used to help further the development of all of these divisions, igniting Hara’s business-to-consumer (B2C) strategy for its business units, tapping into a social media strategy that nobody has fully utilized until now. “The shared vision is to leverage the disruptive world of social media that Momentum has mastered and help propel wide-base adoption of entertainment-minded consumers into Hara, Inc.’s entertainment platform,” Claudio emphasized. 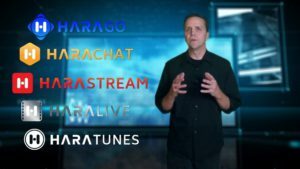 For more information on how Hara and Momentum are continuing to utilize Haracoin throughout the entertainment space, please follow them on Facebook, Twitter, and YouTube. Was A Awesome and Amazing Launch Night at the Capital! So Gratful to be apart of this Movement! 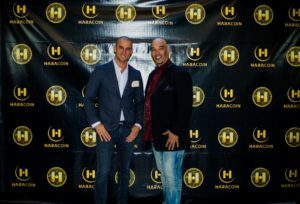 Much Love To Haracoin!